Are you getting behind on your mortgage and aren't sure if you can catch up? If you live in Boise, Nampa, Kuna, Meridian, Caldwell or Southwest Idaho and are facing any of the situations above and you think a short sale might be your best option, then read on. If you're still not sure and just want more info, please fill out the help form below and we'll send you a free copy of "9 Alternatives When Facing Foreclosure." Q: We haven't been able to make our house payment for a while. Is foreclosure our only option? A: Absolutely not. The truth is, the bank really doesn't want your home back! You may not have to lose it. Know your options before you make a decision. Let us review each of these options with you. a. Forbearance - A situation where the lender arranges a revised repayment plan for the borrower that may include a temporary reduction or suspension of monthly loan. b. Loan Modification - With a loan "modification" you take the mortgage you now have and change the interest rate and payment requirements. *Use caution when acquiring a new loan. Please talk to us about when this may be appropriate and not perpetuate a negative situation. Bankruptcy should be a last option and a professional opinion should be obtained before moving forward in this decision. a. Deed in lieu of foreclosure - A deed to real property accepted by a lender from a defaulting borrower to avoid the necessity of foreclosure proceedings by the lender. *Be aware that auction collusion is not uncommon between buyers. Talk to us about the consequences this can present for you as a seller. Q: I am interested in learning more about Boise short sales and how to purchase these homes. What can you tell me? A: Short sales are usually "priced to sell," making them an excellent option for real estate investors. 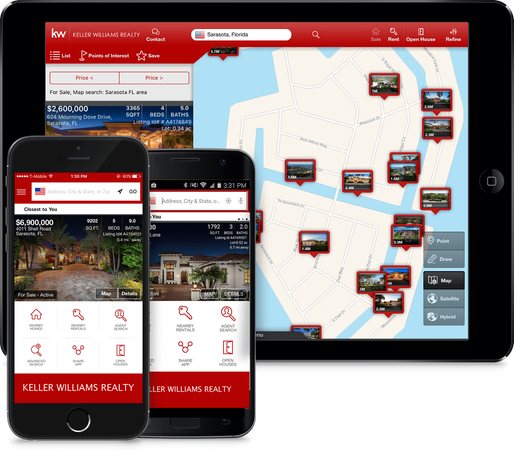 We know sellers are eager to expose their short sales to serious buyers, and we know investors and buyers are anxious to have access to search tools that will allow them to browse these listings. To that end, we have created a customized short sale search that will allow you--the buyer or investor--to browse listings exclusively designated as "short sales." Click here to get started today, or bookmark the page for return visits. Q: We are facing a potential foreclosure. 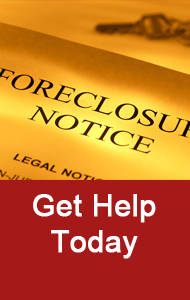 What is the foreclosure process? A: There are certain time requirements that must be met while processing a home foreclosure. It is important that the homeowner know these in order to stand the best chance of avoiding a foreclosure on their home. Breach Letter (letter of demand): Generally received once the loan is 30 days in arrears and basically states that you are in breach of the repayment contract. a. Recorded (It is now available for public viewing). c. Last Publication more than 30 days prior to sale date. a. Expires 115 days after Notice of Default is recorded (homeowner must pay back payments, fees, and trustee charges to reinstate). b. Days 115-120 lender can call the note rather than accept owner reinstatement. a. Buyer at auction takes possession 10 days following the sale. b. Home owner in default and has 10 days to vacate premises. Q: I have only a general knowledge of terms like quit claim deed, short sale and REO property. Can you give me more definitive explanations? Short Sale: A short sale is a real estate transaction where the homeowner owes their lender more than what their property is worth and they need to sell. In a short sale, the lender approves and accepts less than what they are owed as full payoff. 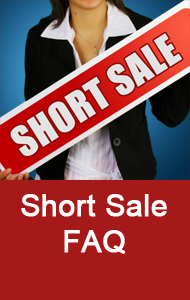 In Idaho, like all states, the lender has to approve the short sale before it can be listed and marketed as such. HUD Repo: Simply put, the property had an FHA insured loan on it that went into foreclosure for lack of payment. (HUD stands for Housing and Urban Development.) Search HUD listings here. 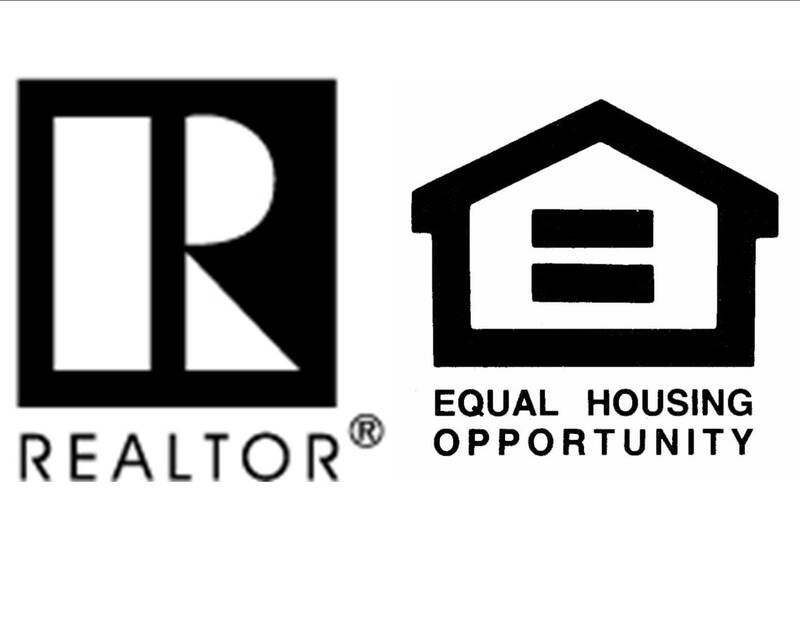 REO Property: REO stands for "Real Estate Owned." This is real estate that had a bank loan on it that went into foreclosure and the bank has reacquired the property for nonpayment. Quit Claim Deed: A deed of conveyance that releases any title, interest, or claim, which the grantor may have in the premises. As part of our comprehensive Seller Foreclosure & Short Sale Packet, we include a glossary of those terms you will encounter before or during the process. Q: You say you are experts in short sales in the Boise area. How do you specialize in short sales and what can you do for me? A: Boise’s Best Real Estate Team has been professionally trained and specializes in short sales in two ways: Firstly, we are experienced in the process of listing a home as a short sale and successfully bringing the transaction through escrow. In fact, because every lender, seller and short sale is different and the process can be lengthy and difficult, it is not uncommon to receive referrals from other real estate agents in the valley. Secondly, we are experts in helping real estate investors find investment opportunities -- short sales or otherwise. Boise's Best is comprised of a partnership of agents whose main objective is to get you the end result that you want with your home, even if this means that we don’t sell your home. One of the major reasons that we went into real estate was to help people. That has not changed over the years. Our belief is that if we help people through both good and troubled times, the effect will be one that will result in friends, clients and referrals for life. Q: So, that said, what is it that Leigh Wilson and Ed Elam do for sellers? Have a one-on-one, no-obligation consultation to review your situation. Give you an honest, upfront opinion of your situation. Prepare the necessary paperwork for us to communicate on your behalf with your lender(s). Keep in constant communication with you regarding our progress with the lender(s). Provide anytime consultation and answers to questions (we don’t want you losing sleep because you have a concern that we can help with). Help you assemble the financial information for the lender in preparation for an outcome that best benefits you. List and market your home at a competitive price if that is what we all agree is the best solution. Help negotiate a modification of your loan if that is the best solution. Negotiate all contracts between lender, buyer and seller. Help to find new housing if necessary. Ultimately we want to keep a foreclosure off your credit…this is crucial to your future. A short sale or late payments are much more quickly forgiven than a foreclosure that will remain in your shadow for as much as 10 years. Get started today. Click below to request our free Short Sale and Foreclosure Packet. Our consultations are always confidential and no-obligation. Thanks for thinking of Boise's Best. We really can help. If you're still not sure and want more information about short sales, your relationship to your lender or what to expect, please visit our exclusive Boise Idaho Short Sale Site.